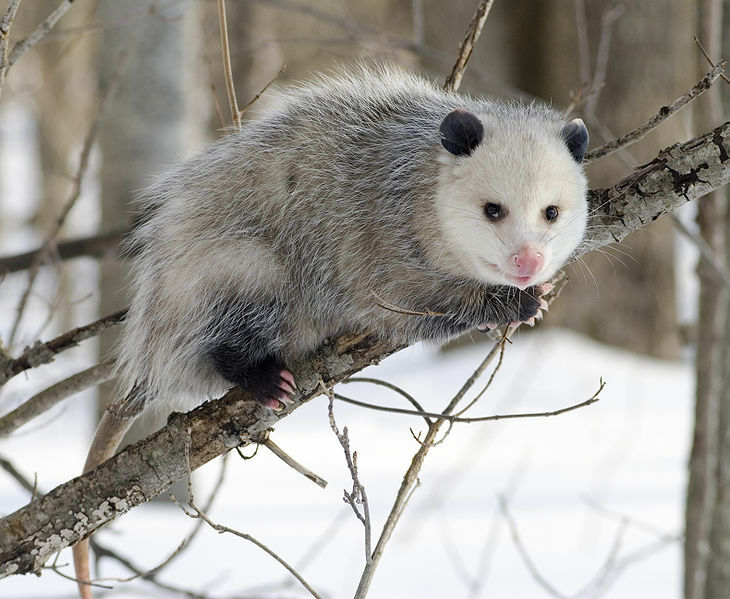 Opposum, or commonly called possum, is a type of nocturnal marsupial famous for its ability to play dead when threatened. 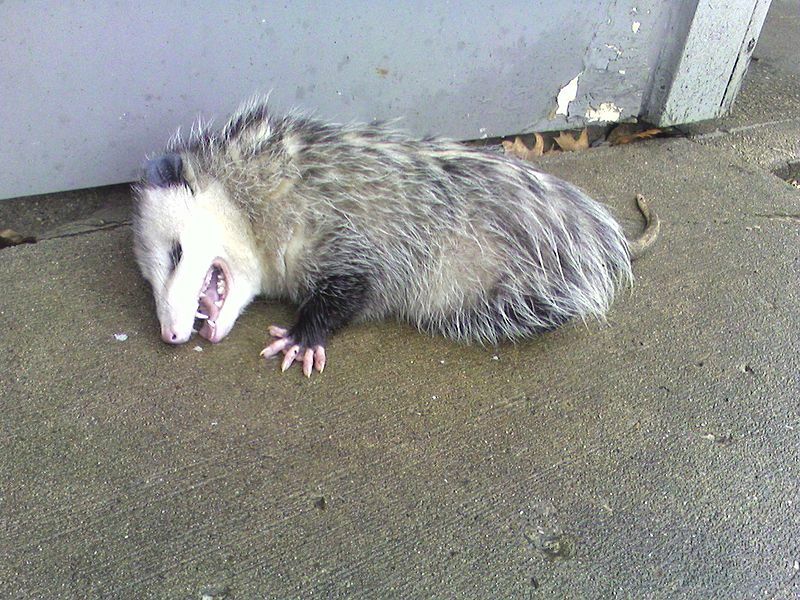 But actually it doesn't have to--though the response is involuntary--because the possum is basically immune to all sorts of venom thrown at it by Mother Nature. The serum derived from this marsupial can treat a menagerie of snake, bee and scorpion venom, thanks to an anti-lethal factor named Lethal Toxin Neutralizing Factor (LTNF) found in its serum. In 1999, a researcher took some rat and injected them with LTNF derived from Opossum serum before pumping them with venoms from Western Diamondback Rattlesnake, Russell's Viper, Monocled Cobra, Taipan, Stokes' Seasnake, scorpion, and bee. But all the LTNF rats were unaffected by the ordeal while the control rats died. Unfazed by the rats' new-found power, the researchers injected the rats with ricin, a natural occurring protein so toxic a dose of only 500 micrograms is sufficient to kill an adult human. The control rats died. But those injected with LTNF didn't. "a mere 90–270 nanograms of botulinum toxin could be enough to kill an average 90 kg (200 lb) person, and four kilograms of the toxin, if evenly distributed, would be more than enough to kill the entire human population of the world." The control rats were obliterated. The LTNF rats lived on. Currently we produce antivenom by injecting a certain type of venom into a large mammal--a horse for example-- and then wait for the horse's immune system to develop antibodies. The horse will then be bled, and the antivenom extracted from the blood. This method, however, is strictly limited because an antivenom only works against a specific species of snake. Apart from that, some people are sensitive to horse protein. The LTNF in opossum serum offers a solution to the horse protein problem. In fact the serum can go on to become the universal antidote for all kinds of snakebite. Maybe someone should start investing in possum-farming?